Every franchise has them, adult fans. Whether the fans refuse to grow up, or see nothing wrong in enjoying the things that made their childhood special, there are adult fans all over children’s franchises. We’re going to look at the top ten children’s franchises with overwhelming adult fans. 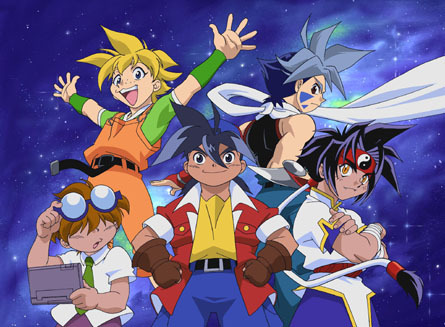 Released in 2000 and continuing on to 2003, with a recent revamp series, Beyblade was a series that took Japan by storm. While it didn’t have the biggest impact in other markets, this franchise, revolving around battling tops with mystical spirits in them, caught the attention of many older fans. The anime attracted fans with their crisply designed characters and amusing spinning top battles, where mystical spirits would be called from the tops. Admittedly, these scenes were actually animated rather nicely. The games relied on customization of the tops themselves, players could buy several tops and mix and match parts, and this aspect drew in fans who thought about how weight of various parts could affect spin time and make a beyblade either easier to knock out of the ring or harder. Making her first appearance in 1959, this stunning toy has occupied the minds of little girls for generations, but it also has a rather large following in adults. 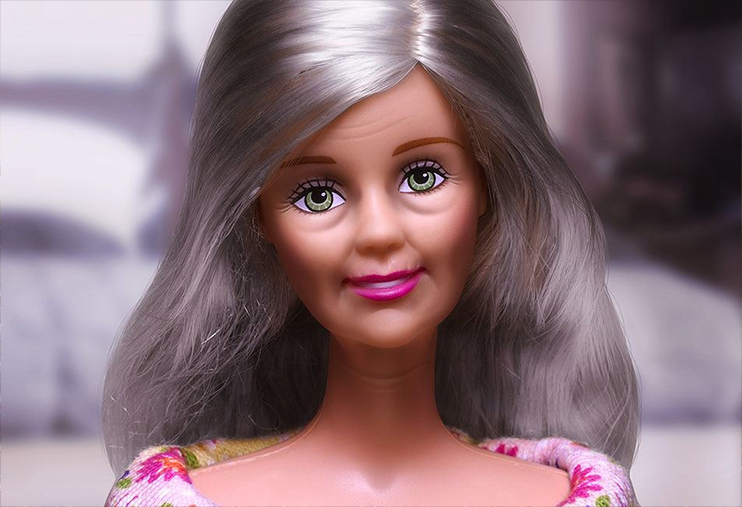 The franchise has seen barbie be a doctor, go to school, get married and be a princess in her own animated adventures. However, it seems that this caught the attention of adult fans more than the children they’re aimed at. Whether the appeal is the collectible value or the draw of having an army of plastic girls at your disposal, older fans are plentiful. There have even been rather large conventions for the product that tend to draw quite a lot of adult fans…a surprising number of whom are adult males. Seen as a show for kid’s in the U.K., the show has gotten itself a decent amount of older fans. It’s usually fans who grew up with one of the Doctors in the past, watching adventures of their favorite incarnations of the Time Lord in their youth. There are forums and magazines, conventions a plenty, and also the world’s longest running fan project in the form of The Doctor Who Audio Drama. Interestingly enough, the 27 year nonstop run of these has actually beat the official series, which ran for 26 consecutive series. This series covers the adventures of Jem, the alter-ego of music company owner Jerrica Benton, and her band, known as the Holograms. The series caught the attention of children in the 80s with its vivid color, and original Hannah Montana story, keeping a singing superstar identity a secret. Jem uses a machine her father left her to change the way she looks. Of course, there was another draw: the singing. 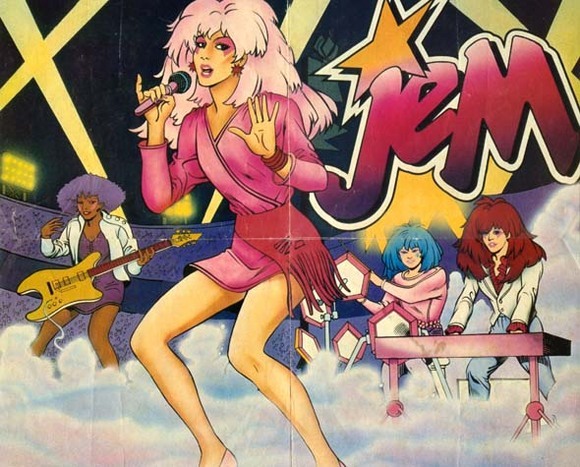 It grabbed the attention of both adults and children, making Jem and the Holograms a breakout success. Though her popularity has faded, Jem has stayed in the minds of many fans as they grew older, creating a surprisingly large fanbase. Many of these people have gone on to become fans of Samantha Newark, one of Jem’s voice actresses, who recently released an album of her own. No, not the recent movies, which many “diehard” fans will tell you aren’t real Transformers, but the shows and toys that have been spawned from the series in the 80s. 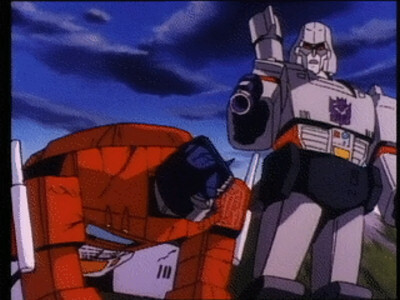 Originally a co-production between Toei Animation, Hasbro Toys, and Takara Tomy, the series was animated in Japan and scripted in America, becoming an overnight smash hit in the 1980′s. As the first series ended, it continued to spawn spin-offs, movies and comic books in Japan. With the release of Beast Wars in the mid 90′s, the franchise saw a revival of popularity in older fans. There have since been yearly BotCons, where the fandom gathers to mingle and talk with staff and cast on the shows, as well as being able to snag original BotCon-only designed toys. There are even some adult fans who, despite being diehards, won’t accept certain series: some who hate the Japanese only series, some who hate Beast Wars, giving birth to the comical saying TRUK NOT MUNKEY. Transformers has been a hit with kids since their childhoods, and with a new movie and TV series on the way, it shows no signs of slowing. The magical adventures of the boy wizard have captivated the minds of both adults and children all over the world, ever since its release. 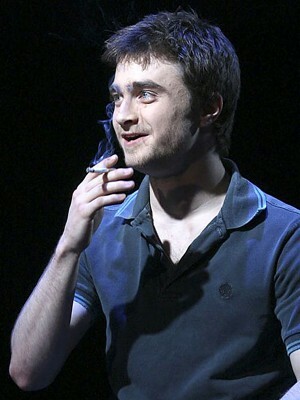 The dark themes involve a central villain, as well as the more dramatic aspects of Harry’s upbringing at the hands of his aunt and uncle. All these elements leave him with problems ranging from social awkwardness to flat out loneliness. This all comes to a head in a dramatic final battle, set in the overtaken school, that will be sure to marvel people when it hits the theater. Harry Potter has many tones that resonate with the older crowd and captivate them just as much as the young audiences. It has led many movie studios to try to find the next big book to film series, with it looking like Twilight has been the ‘it’ thing for teens and moms, but nothing yet for fantasy fans. There have been card games, board games, toys and candy, even real-life rock bands inspired by the world of Harry Potter. We’ll even be seeing a Harry Potter themed park soon enough. So, despite the series ending, it seems that it’s here to stay in the hearts of adults and children, alike, for quite some time. Everyone’s “favorite” blockbuster vampire series. The story is that of a young girl who falls in love with a vampire, and it chronicles the journey through which she goes to be with him, and it certainly has its share of adult fans. This should come as a surprise to no one, though, with their young heartthrobs taking lead roles and being oh-so-perfect, the main characters are an instant draw for a certain subsection of adults…particularly adult women. There is a massive fangroup known as Twilight Moms which, you guessed it, is a community for adult women and mothers who became fans of the series thanks to their children’s interest. It’s even been reported that they’ve made Jacob and Isabella the most popular baby names of the year 2009. It’s also launched the rather amusing meme “If these were 50 year old men screaming for teenage girls, they’d be in jail” which reflects a bit on what’s found to be socially acceptable these days. Admittedly, this one spans more than a single franchise, but I thought it was still worthy of mention. In the eyes of much of the mainstream media, and populace, comic books are still things for kids. However, that has not been totally true for a good number of years now. 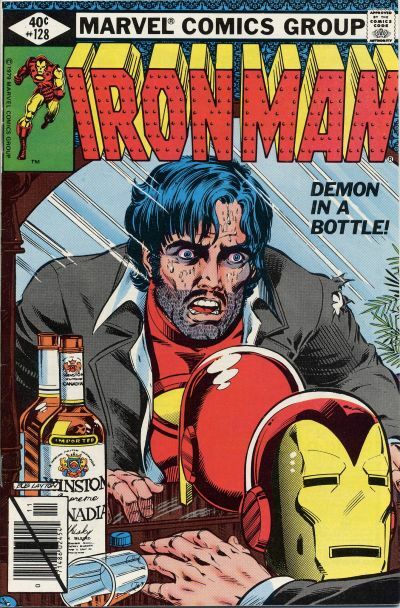 Adult storylines and themes have been introduced into the comics, actually making them things some people would rather children not read (Yo, Tony Stark’s alcoholism is totally great for a superhero). We have cons, we have animation, fanfics and comics, toys aimed at adults (not like that!) and conventions all over the place. Though the various heroes might find it hard to remain in the public eye at times, they are still ever present in the eyes of the older fans. Gotta Catch ‘em All? Not anymore. 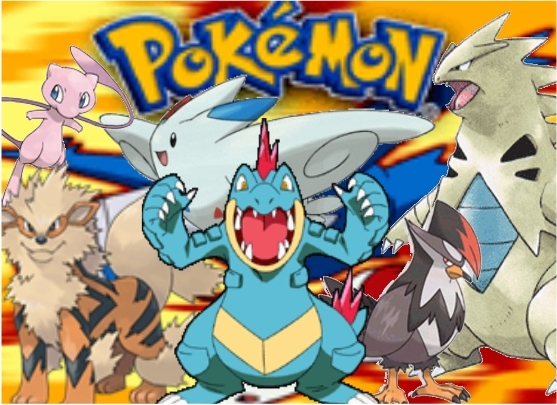 With the number of Pokemon reaching nearly 500, Nintendo tossed out that slogan long ago. The franchise continues to span episodes of anime, and new games are all over the place for kids to get into. However, it’s the adult fans that really find the hidden wonders of the stuff. A trend known as “EV training” has been increasingly popular in older fans. Players train their Pokemon in specific ways to learn certain moves and have certain stats, something some might see as a tad bit too optimistic for kids who lack the patience to work through that kind of commitment. There are also fans who have managed to follow all 500+ episodes of the anime series, still hoping for the day Ash will become a Pokemon master, or some decent character development will occur. Alas, it seems that all of Ash’s Pokemon will instantly become weak the moment a new region is started, though that won’t stop older fans from recalling moments in recent episodes that contradict an episode four years ago. That’s right, Power Rangers. The most unlikely franchise to have older fans, a badly produced show with terrible acting? You’d be surprised to learn that the internet fandom is huge for the 16 various series. There are discussions that range from how a Ranger is racist, thanks to the comment “I’m never trusting a lizard anymore”, to threads that seem to go on forever thanks to one off lines of dialogue, made when it wasn’t sure that the show would go beyond a first season. The show has had a single fan convention, though a second is on its way, and the members of the fandom seem to be in constant contact with the actors and staff. Some people have gone on to decry the series as rubbish kid stuff and moved on to the Japanese Super Sentai series, from which they were spawned. However, they still remain fans of brightly colored heroes and rubber suits. When it comes to fans that have stayed longer than expected, it’s Power Ranger fans. 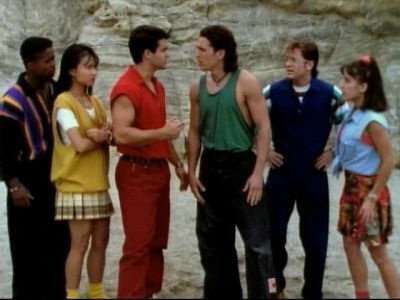 Though the various shows can have some surprisingly dramatic themes at times, the finale of the fifth season, Power Rangers Turbo, saw the big bad of the series actually win and defeat the Rangers, blowing their base up and seemingly leaving them with no hope. At the behest of a friend, I saw the final series. When the final series, R.P.M., began production, it was assumed by the staff that this was the last one, so they went all out on dramatics. Power Rangers R.P.M. begins after the villain has won, already having taken over the earth and turned it into a wasteland. The Rangers aren’t saving the planet this time, they’re defending the last remaining human city and remnants of humanity. The series also pokes fun at established conventions, such as the explosions, posing, brightly colored suits and oddly toyetic mecha.